The Great Dane is indeed an enormous dog breed. It is at times referred to as the gentle giant or the ‘Apollo of dogs’ due to its large size. Its huge size makes it look very imposing but it is a very best-natured dog. Danes are known to be intelligent, fearless, powerful, courageous, and noble. They are also known to be spirited, friendly and dependable, and they are not timid. These are some of the characteristics that give this breed the majesty that other dogs cannot possess. To learn more about Great Dane dogs, some Great Dane dog behaviors and Great Dane dog personality traits have been outlined below. Personality: Some outstanding Great Dane dog personality traits can be used to describe this amazing breed. The Great Dane dog breed is known to be sweet, gentle and affectionate. Its personality is characterized by a desire to please its owner thus making it easy to train. This breed loves people even children and strangers and can be very protective if it thinks you need to be defended. Great Danes are courageous and loyal which makes them good watchdogs. They do not bark much and will only become aggressive when circumstances allow. Behavior: One behavior of Great Dane dogs is brought about by their attachment to people. 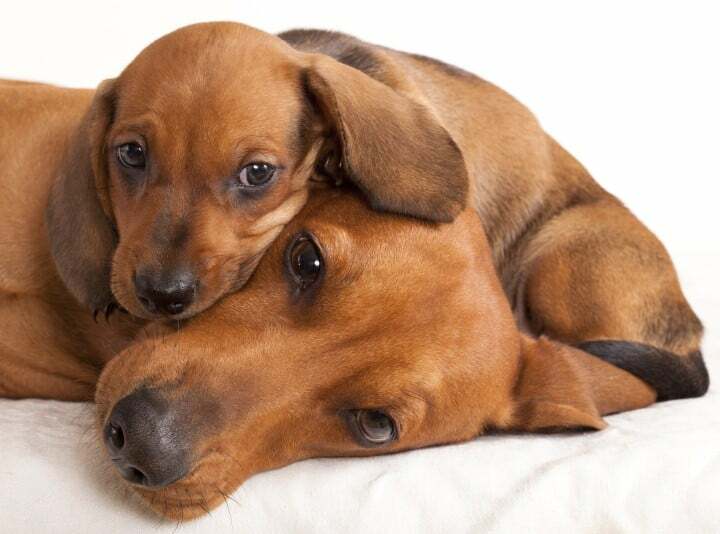 They do not like being on their own and if they lack companionship they can become very stressed and engage in destructive dog behaviors such as destroying things, barking, chewing and digging. Great Danes are also known to participate in family activities as they love being around people. A behavior of Great Dane dogs that is rather odd for their big size is their lapdog tendencies. They are known to jump on the sofa and drape themselves on your lap. They love to play and are very gentle with children, it is, however, necessary to socialize and train them early enough as a puppies, so that they can develop dog behaviors that can be managed and controlled. Activity: A Great Dane dog is known to be very energetic, especially young Danes in their teens. Their energy levels are characterized by some dog behaviors such as jumping, leaping, spinning, and galloping on objects with expressions of joy. Due to their playful nature and size, old Great Danes or younger Great Danes should not be left alone with kids without supervision. It is a common behavior of Dane puppies to play aggressively with toddlers whom they view as peers due to their puppy like size. This behavior of Great Dane dogs is the reason why they should not be left alone with children. 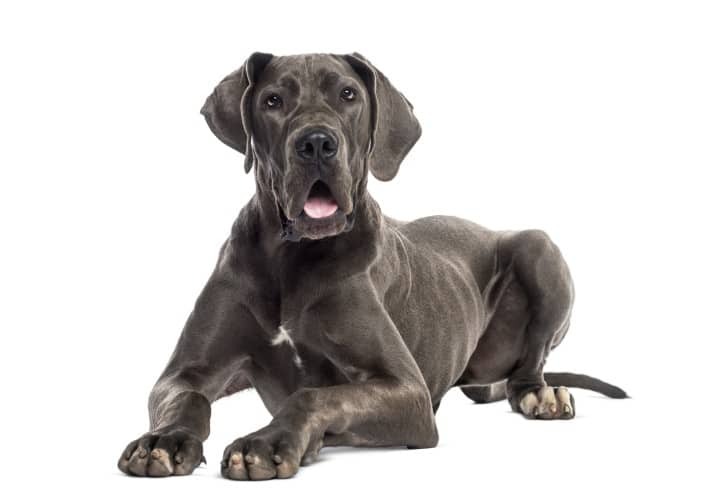 Will Great Dane dog behaviors suit you? Great Dane dogs can be lovely dogs if trained well and cared for. 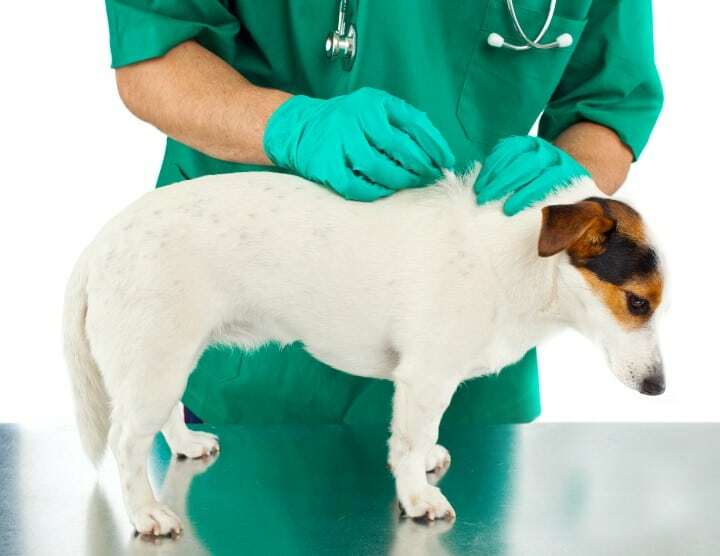 They make good pets for a family and they can act as a watchdog too. However, they can be overly protective. They are affectionate, loving and yearn for companionship, so if you are looking for a gentle giant, this dog breed is certainly an option. Great Danes require a lot of space, simply just because of their size, so they are obviously not great apartment dogs. Luckily Great Danes are not great jumpers, so a 6 foot fence around the yard should be sufficient to keep them in.